With an increasing use of the internet for communication, business and pleasure throughout the world, an anti-virus software package has become an integral part of computer software in any electronic device used for online access. Although the concept of internet security was unknown during the 1980s, the status changed with the introduction of Morris Worm, the first known large-scale virus attack throughout the network. 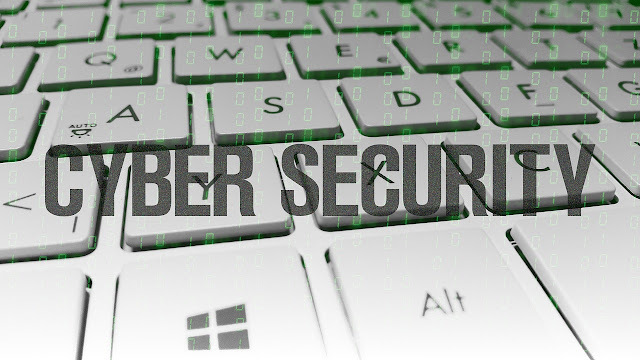 With a continuous increase in the online use, the attacks have become commonplace with the unleashing of malware just for fun or to steal personal, financial and confidential information of the users. Every household has many internet connected devices that make them vulnerable to all types of cyber security attacks. Information hackers and criminals are looking for any sensitive information on your device that can be compromised to their benefit. In some cases, it is also used to smash the military defense of the country. To increase the safety of the device and counter their attack, there are many organizations who offer various types of packages such as antivirus, firewalls, antispyware and various combination of this software. A common myth in Mac OS users is that "it does not require antivirus software", however, this has been proven wrong in recent past with dozens of free hacking tools and many successful hacking attacks on Mac users. Therefore a plethora of Mac OS antivirus software has evolved recently. These software needs to be installed at a network entry point to protect all devices that can get accessed via same network entry point. Port blocking is a common defensive technique to disallow unused ports on your network entry points. Security experts suggest that you must block any traffic from ports that are not being used. This can be easily done via most modern router software. If this is not available already you can achieve this by installing a firewall too. The main focus of firewall software is to analyze the incoming as well as outgoing data packages against a set of pre-determined rules and make a decision whether they should be allowed through the firewall. Today, there are three types of firewalls; namely application layer firewalls, proxy servers, and packet layer filters. Also known as packet filters; these are the most simple firewall that only allows pre-determined format of information packets to cross through firewalls. There are two types of network and packet layer filters - stateful and stateless firewalls. The main function of the proxy server as the firewall is to inspect and allow incoming packet only for specific applications and block every other request and act as gateway monitor. The main function of this firewall is to inspect every packet for some specific protocols such as browser traffic and FTP. These types of application layer firewall are considered most effective in blocking the spread of Trojans and worms. Web application firewalls, commonly known as WAF are a popular choice in this layer of software. There are some powerful and free options available on this page. Many companies build their own application layer security software for corporate networks, however, this can be an overkill for a home based network. The second type of product in this category is antivirus software. The main focus of any antivirus software is the identification, prevention, and removal of any malware such as worms, Trojan attacks and viruses from any computer device intended to harm the computer software and database. Malware can be described as malware such as worms, Trojans, spyware, keyloggers, hijackers, backdoors, rootkits, and adware, among others. The modern anti-virus software programs use various methods for detection and removal of almost all type of malware. One of the main methods used for detection of malware includes signature-based detection. Every virus possesses a digital signature or a code that activates its designated function. 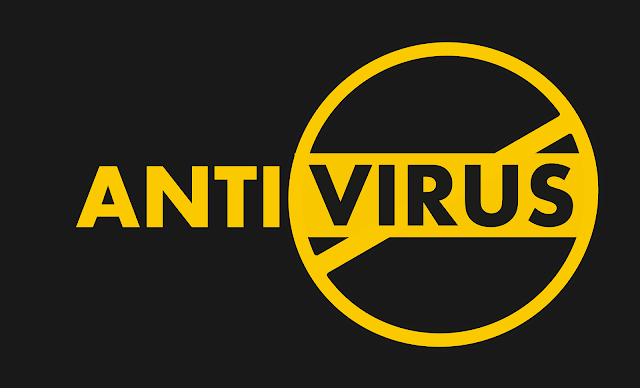 When anti-virus software is activated, it scans every file on the computer against a virus signature database and cleans it after correct identification. Since the anti-virus software cannot protect the computers from new and unknown viruses, the manufacturers have created heuristics algorithm that enables the antivirus software for detection and cleaning of the variants in a short time. The antivirus software is also programmed to detect rootkits, a nasty form of malware that has the ability to alter the working of the operating system as well as the antivirus software. To counter its attack, the antivirus software also includes a program to scan the files for this type of malware and clean them. Almost all antivirus software also provides real-time protection with continuous updates to virus signature database. There are two types of spyware; the first is an integral part of the software that has been installed by the user in an intentional manner and the other is stealthily installed when a user visits any infected website. Although they are not intrinsically dangerous, they take up a large space of computer processing power and network bandwidth. As a result, the speed of the computer slows down due to its cumulative effect. Not only that, as the spyware sends user’s information to various companies without the user’s consent, it violates their privacy. Like most anti-virus software, the anti-spyware software also provides real-time protection and relies mainly on the updates provided by the spyware company. There are many online only options also available for scanning without installing a heavy weight software. Today, most of the leading companies in this field offer a comprehensive package of a firewall, anti-virus software, and anti-spyware package. Not only that, they provide continuous updates through the internet to combat the current crop of malware that is present online. It is very easy to purchase any anti-virus software on eBay, all a user needs to do is to visit this website and choose the software which meets the budget and requirement. All he or she has to do is to complete the required payment process and the customer can upload it on his or her computer device. Amazon is also a popular choice for any popular anti-virus purchase. You can choose from CD or online version of some leading antivirus software. When a buyer needs to purchase anti-virus software, he or she needs to check antivirus rating system available online on various sites. I recommend you to refer at least two independent websites for this. Looking at the company website of software may not give you a clear picture of reviews. 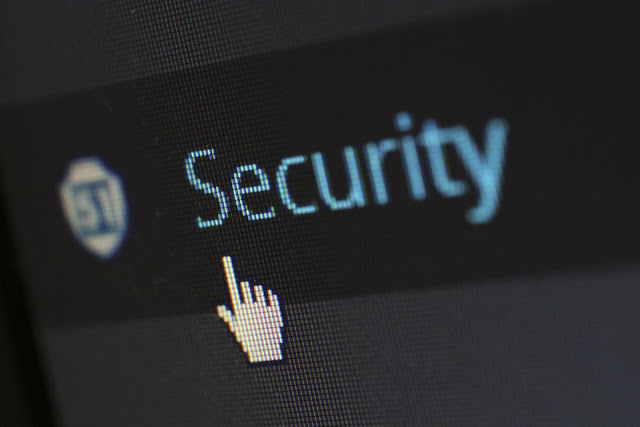 An essential part of the modern computer and mobile devices, security and antivirus software can be divided into many categories such as firewalls, anti-spyware, root-kit software or anti-virus software. The main function of these security and antivirus software is the protection of computer software and its inherent database from intentional or unintentional malicious attack. Most of the manufacturers of these software packages offer a comprehensive package with a combination of different software that includes anti-virus software, firewall software, root kit software and antispyware software. Not only that, they offer continuous updates for a specific time-period to counter the attack of new virus and malware that abound the world wide web.